Search the MLS in real time. Simply click on the Start A Home Search button below and begin your search for all the available awesome properties in the area. 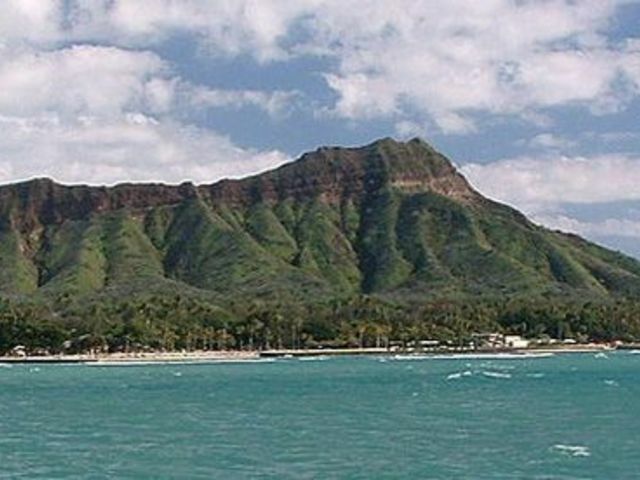 Known as the “Gathering Place”, Oahu is most famous for Hawaii’s first tourist destination known as Waikiki Beach, the iconic view of Diamond Head, and of course, the world-class surfing found on Oahu’s famous “North Shore”. Residents and tourist alike appreciate the warmth found in both the weather and in the people they encounter every day. 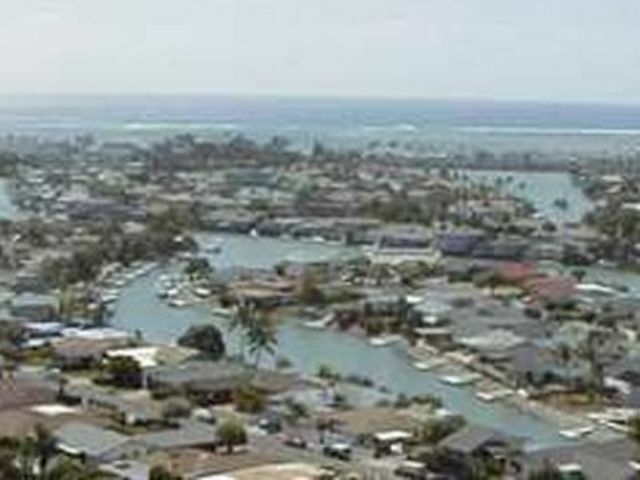 Oahu’s Best Homes are as diverse as the multitude of cultures found in the place we call proudly call home! 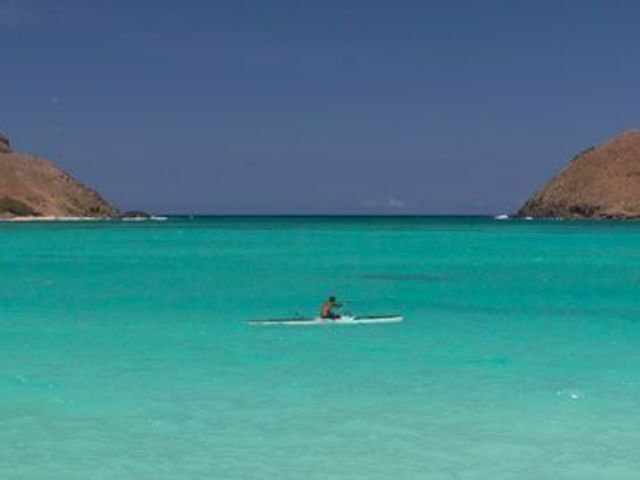 From brand new luxury condominiums in Waikiki, to picturesque Hawaiian oceanfront estates in Lanikai, to contemporary golf course homes in Ko’olina, search Oahu’s Best Homes to find your slice of paradise! 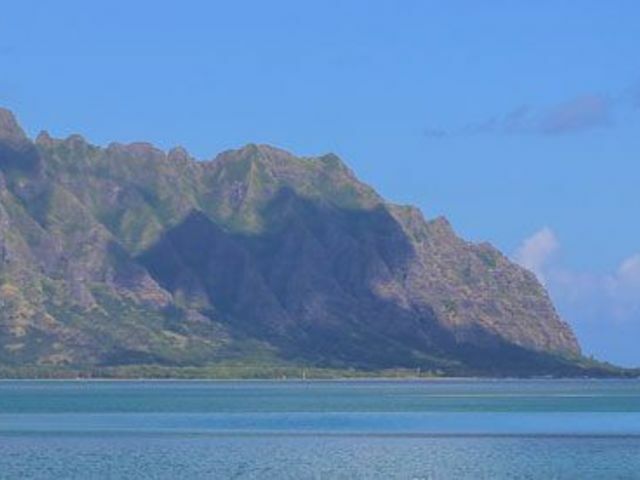 Home to over 40 golf courses, limitless hiking trails, and some of the most exquisite real estate in the world, it’s no wonder Real estate values for Oahu’s Best Homes are expected to increase dramatically over the next 5 years. 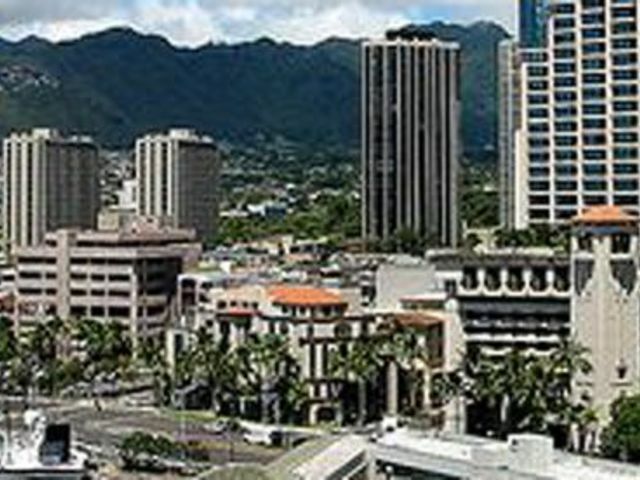 Popular televisions shows (Hawaii 5-0, LOST), holiday visits from the President of the United States, and the availability of information available on the internet have given Oahu a huge boost in popularity from mainland and international investors. 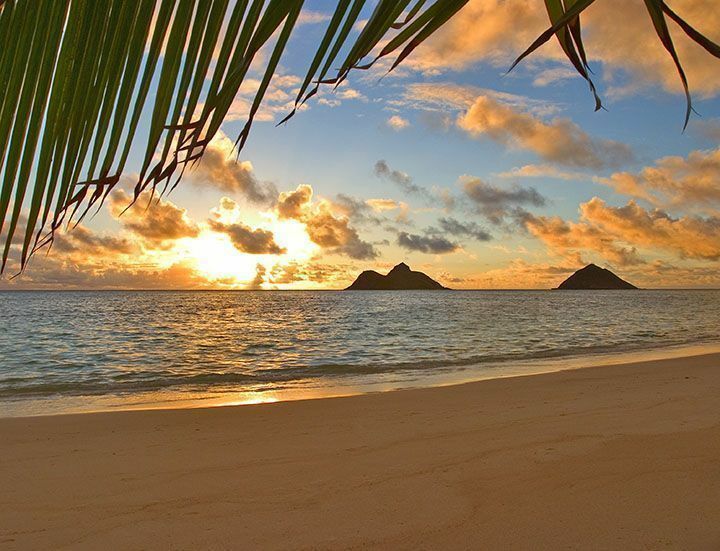 As one of the top producing teams at Keller Williams Realty in Hawaii, The John Stallings Team are available 7 days a weeks to help you buy or sell real estate on Oahu. Our primary goal it to provide you with real estate services that will meet and exceed your expectations so that you will not hesitate to refer us to your family, friends, and co-workers. The first step in achieving your real estate goals is to call us at 808.294.1794 or email us at [email protected].